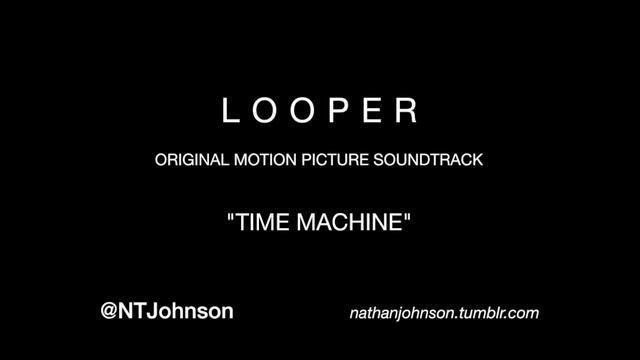 Nathan Johnson discusses the field recordings he and his team used to create the musical fabric for Looper. The cue “Time Machine” from the original score is featured. On the percussion recordings for the film. The cue “A Day In The Life” from the original score is featured. On the melodic instruments created and recorded for Looper. The cue “Revelations” from the original score is featured.